Summer is here. This means beach trips and other outdoor activities. But before you head out the door to have fun in the sun, make sure you are protected from various illnesses that prevail during this time of the year. 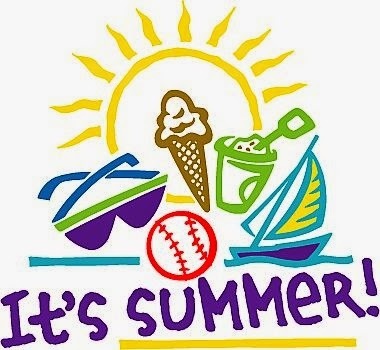 “Infectious diseases are often common during summer because pathogens thrive as the temperature soars. These viruses, bacteria and other microbes can easily enter your body and multiply. Aside from infections, people often spend longer hour outdoors. Getting some sun is healthy but too much heat exposure can be risky,” explains Dr. Nicky Montoya, president of MediCard. Cough, cold and influenza can stir up on hot days if your immunity drops because of too much physical activity or prolonged exposure to re-circulated air cooling. To keep these infections away, wash your hands frequently and refrain from sharing food with sick people. Take vitamin C, too, to build strong immunity from diseases. Cooking and eating outdoors can expose your food to bacteria. Common diseases caused by contaminated food include diarrhea, Hepatitis A and cholera. To keep your food from rapid spoilage, cook them properly and maintain cleanliness during the preparation. Most importantly, wash your hands before eating. Dengue fever from mosquitoes and Lyme disease from ticks are just few of the many illnesses transmitted by insects. To prevent pest infestation, destroy their habitats. If you are on outdoor trips, use insect repellents and wear long pants and sleeves. Prolonged sun exposure can lead to heat exhaustion and heatstroke. Exhaustion causes fatigue and fainting while heatstroke can lead to hyperventilation, disorientation, brain damage, organ failure, and death. To prevent heat exhaustion and heatstroke, stay out of the sun during the hottest part of the day. When going out, drink plenty of water and use a protective headgear. Also keep your body cool by wearing lightweight and sweat-absorbing clothes. Exposure to the sun’s rays for an extended period of time can also cause sunburn and skin cancer. 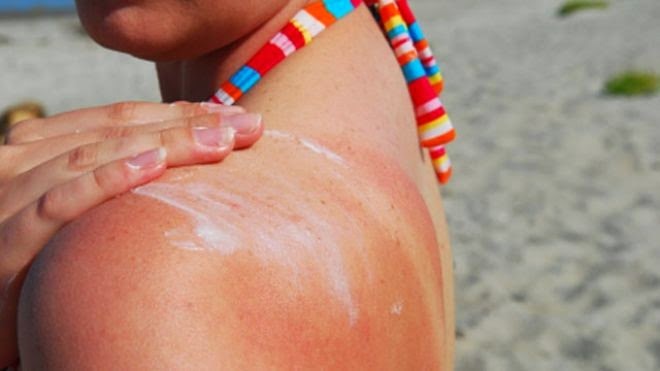 Sunburnt skin usually lasts for a week and can be painful and uncomfortable. Skin cancer, meanwhile, can cause ulcerations and bleeding. To protect your skin from the harmful rays of the sun, always wear sunscreen with high SPF. You also need to take a regular biopsy to know your risk factor for skin cancer. MediCard has medical clinics located all over Metro Manila and key cities to help ensure Filipino families are safe and healthy this summer and all year round. Its medical services include family medicine, labs and diagnostics, immunization and nutrition counseling. For more information, visit http://medicardphils.com.